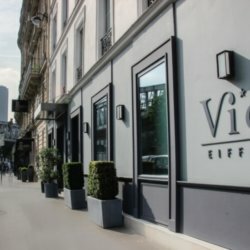 Italian restaurant with a Parisian bistrot style. A friendly Trattoria at reasonable prices. A light and creative cuisine created with fresh products of the moment. The chef is part of the French Associtation of Master Restorers, a recognition label for a completely homemade kitchen. A welcoming bistro with refined decoration highlighting a cuisine of quality and taste of the products. Perfect for a quick lunch or dinner a stone's throw from the hotel. The Rodin Museum has been a museum since 1919, which has preserved and diffused the work of Auguste Rodin. 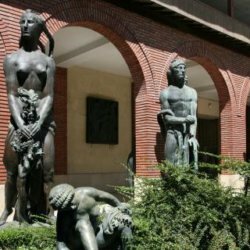 The Bourdelle Museum is located at 18 rue Antoine-Bourdelle in the 15th arrondissement of Paris. 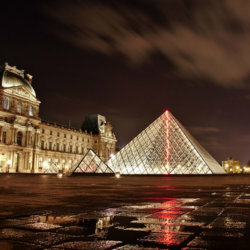 The Louvre Museum is a museum of art and antiquities located in the center of Paris in the Louvre. It is the largest of the world's art museums by its exhibition area of ​​72,735 m². Its collections include nearly 460,000 works. 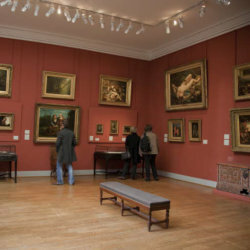 The Eugène-Delacroix National Museum is a museum that was founded in the late 1920s by the Society of Friends of Eugène Delacroix. 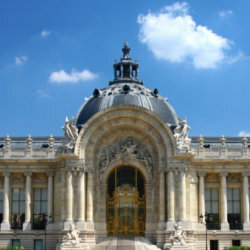 The Petit Palais, built on the occasion of the Universal Exhibition of 1900 by the architect Charles Girault, houses the Museum of Fine Arts of Paris. 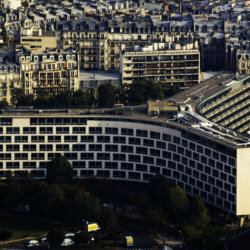 The headquarters of Unesco or Unesco House in Paris consists of two distinct sites, the main building called Fontenoy in 7 Place de Fontenoy, and annex buildings called Bonvin / Miollis in the 15th arrondissement. 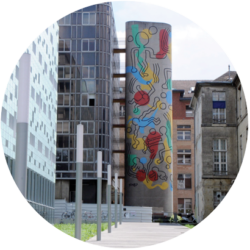 The hospital Necker-Enfants malades is a hospital center which since 2011 is one of the 12 hospital groups of the Public Assistance - hospitals of Paris located in the Necker district of the 15th arrondissement of Paris. 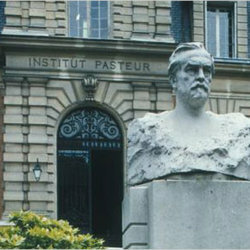 The Institut Pasteur is a private, non-profit French foundation dedicated to the study of biology, micro-organisms, diseases and vaccines. 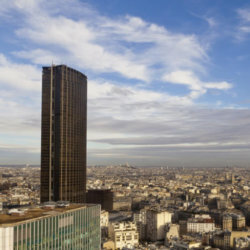 The Montparnasse Tower, also known as the Maine-Montparnasse Tower, is the tallest skyscraper in Paris, located in the Necker district of Paris. 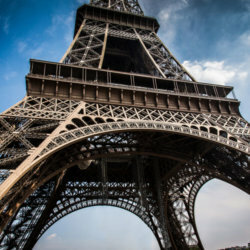 The Eiffel Tower is a 324-meter-high puddled iron tower located in Paris at the north-western end of the Champ-de-Mars park on the banks of the Seine in the 7th arrondissement. 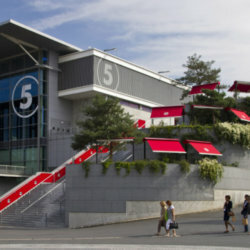 The Porte de Versailles exhibition center is the largest exhibition center in France. 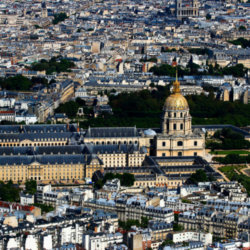 It is located on the territories of the Saint-Lambert district of the 15th arrondissement of Paris and the communes of Issy-les-Moulineaux and Vanves in the Hauts-de-Seine. 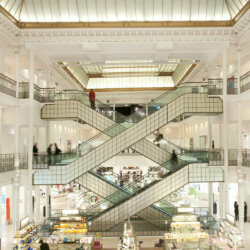 Le Bon Marché is a French department store located in a quadrilateral framed by rue de Sèvres, rue de Babylone, rue du Bac and rue Velpeau in the 7th arrondissement of Paris. 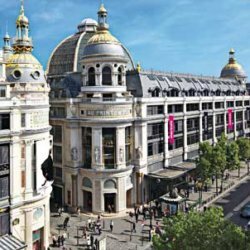 His name was Au Bon Marché for 151 years, until 1989. 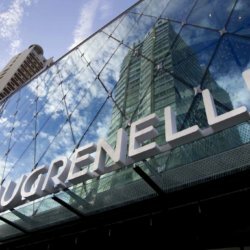 The Magnetic entrance gives access to the fashion, home and culture hub of this vast and modern shopping center. 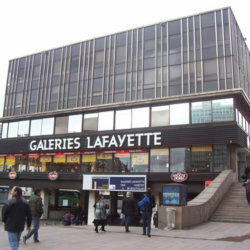 Galeries Lafayette Montparnasse is a department store of the Galeries Lafayette Group, one of the two Galeries Lafayette stores in Paris. 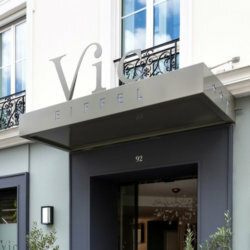 The Hotel Vic Eiffel is located near the 15th and 7th arrondissements and is close to many iconic places in Paris. Close to the headquarters of Unesco and the Pasteur Institute, you will also be very close to the Eiffel Tower, the Invalides, Montparnasse, Saint-Germain-des-Prés and the Porte de Versailles.